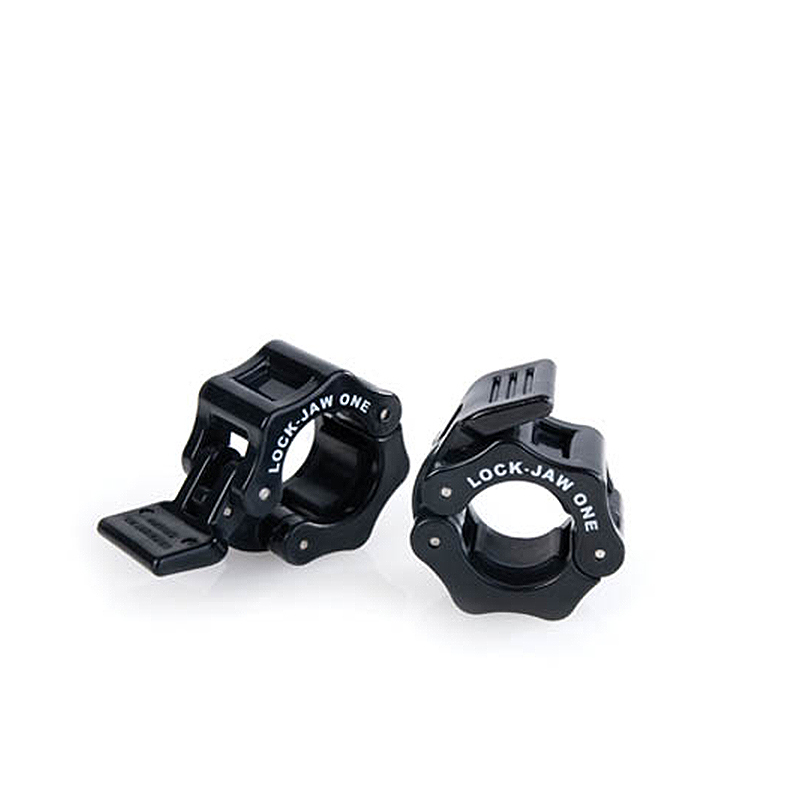 The Lock-Jaw One Collar features a solid injection molded nylon frame and thick molded pressure pads, making it the most durable standard collar available. The single-action cam lock securely clamps the collar and the quick latch is easy to use with small hands. Rubber compression pads prolong the life of the chrome bar coatings. Innovative design, superior durability, and exceptional performance make the Lock-Jaw One Collar an excellent choice for any standard style bar.